Do you want to Secure Privacy and Access blocked websites Online in One Touch?. Today In this guide we’re going forward to discuss a listing of top 5 best VPN extension for Google Chrome. Sometimes when we surf some Content or even a Streaming website Online, It doesn’t open on your computer due to location & country restriction. Therefore, You become a bit worried it for. The Solution is here. You ought to not have to be worried, you’re able to do with just in 1 touch using VPNs. With the help of VPNs, you can’t only the access blocked website rather you’re able to keep secure yourself online. We have mentioned below advantages of using VPN. As while doing an activity on Online. Secure your IP Address and Location. Save & Encrypted your info. Downloading & Uploading with lightning speed etc. 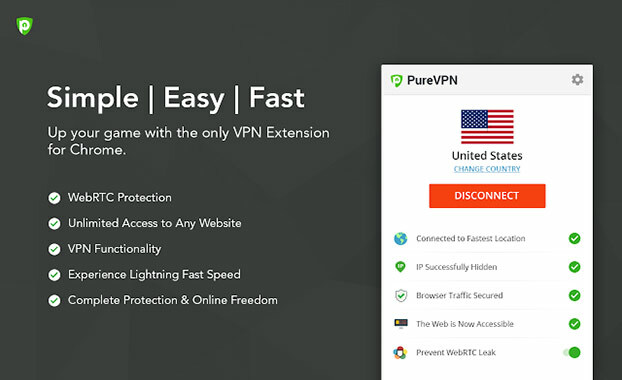 Here below we have listed out the best VPN Extension for Chrome, Which all extensions are tested and experienced by me, Try it out and let them share your experience with us. Through this procedure, you won’t have to install some additional VPN Software on your Windows PC and Mac or don’t worry about for setup & configuration. You may use straight to your Google Chrome Browser easily. So, now we go ahead with our list, let’s look into some of the greatest VPN Extension. 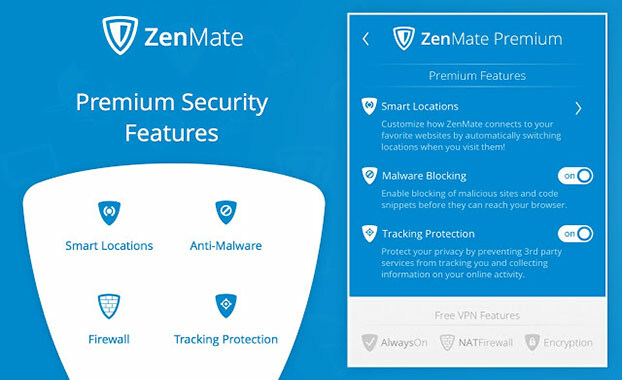 ZenMate VPN is the Popular VPN, It offered by zenmate.com. It provides a Premium Security Features like Smart Location, Protects with Anti-Malware Website, Firewall, Tracking & Encrypt your information Protection etc. You can easily unblock YouTube Video and can access any blocked Content Online or streaming services. Servers in 30+ Countries over Worldwide. 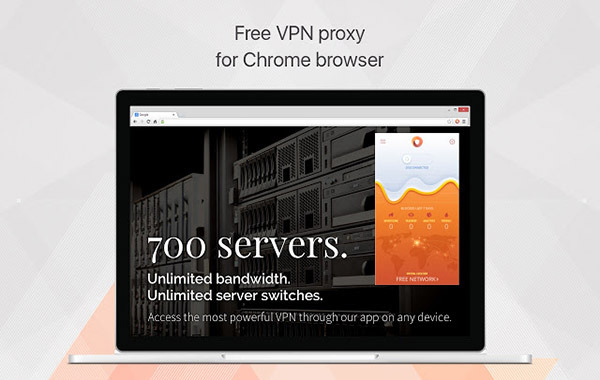 DotVPN is one of the most Powerful VPN Extension available for all Platform as like Chrome, Mozilla, Opera, Android, iOS. It is free to use and has an attractive Interface UI. You can protect your privacy, Access Contents, apps and Encrypt connection anywhere on the World Wide Web with a simple click. It provides the most advanced features in Premium packages with a faster network, unlimited data usages, video streaming, 4096- bit encryption key and more. Easily to Unblock Wifi Hotspot and Network. Protection your IP Addresses identity etc. PureVPN is the most reliable VPN. 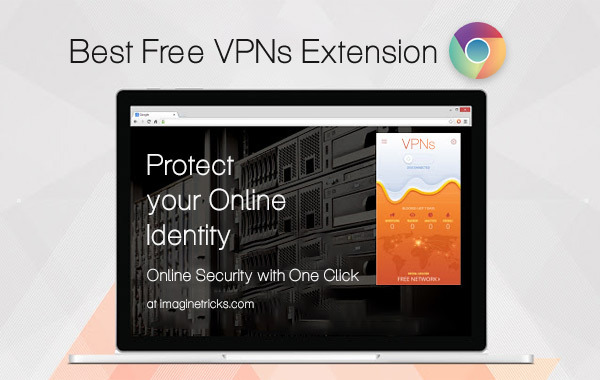 From this VPN you can encrypt all online tasks, gets rid of pesky ads, unblock restrict websites. You can get fastest VPN speed over the World in any places. 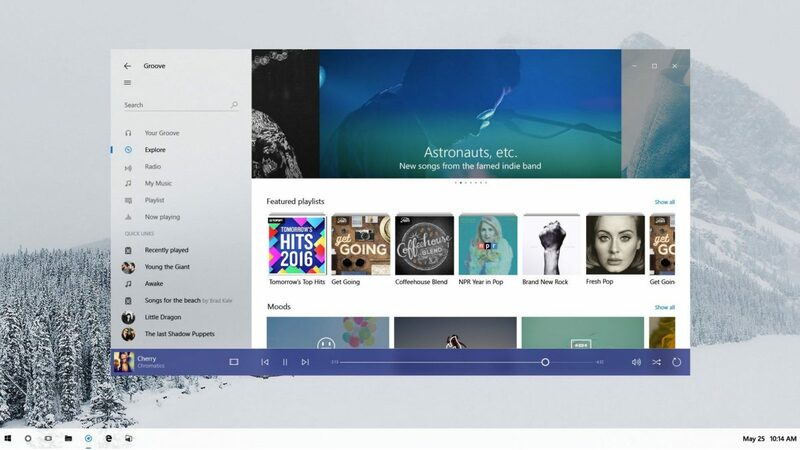 PureVPN is compatible almost all devices, as like gaming Console Amazon Fire, Chromecast, routers, computers and other smartphone devices. Hide Your Activities From Your ISP etc. 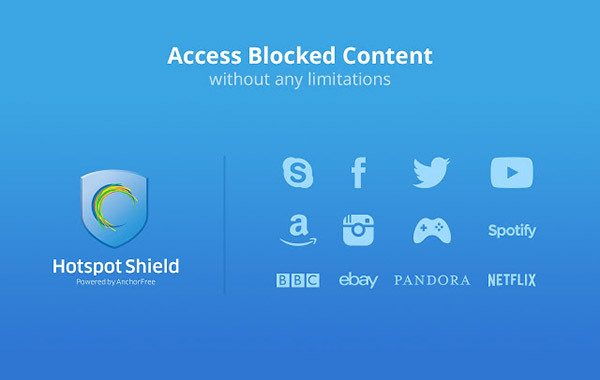 If you are searching methods to access a blocked website, Hotspot Shield is the best one to choose. 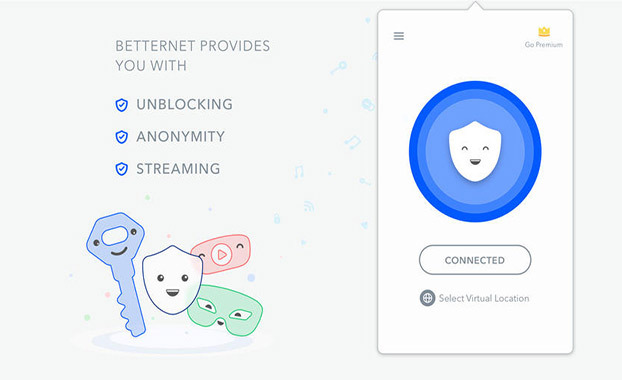 With this VPN you can get a Secure connection, your identity, encrypted surfing and protect your devices from malware also can Watch Popular Content along with International Streaming Sites easily. It is easy to use and setup the extension on Chrome. Compatible most popular devices, Android, iOS Windows and Mac. Pro Tip: To hide a Real IP Address and Secure your Privacy, I would highly recommend you to download a Latest Opera Browser on your Windows or for Mac. So, there this is the list of best VPNs extension for Google Chrome, Pick the one who let you provide faster speed & privacy. Do let me know which of these extensions you are using? 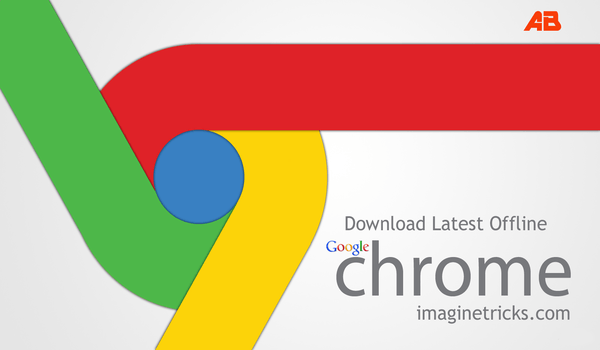 If you are using any other extensions on your chrome, do share with us in the comment section.